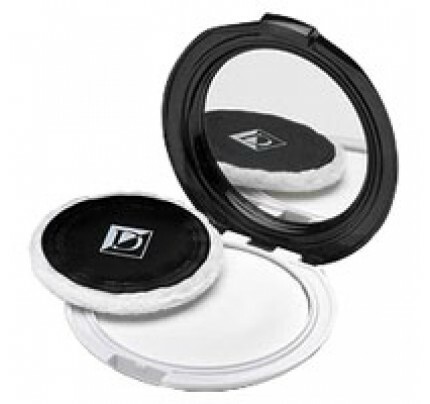 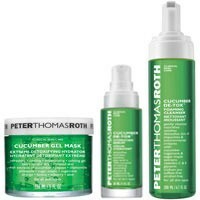 Peter Thomas Roth Cucumber DeTox Trio Special Value Set! 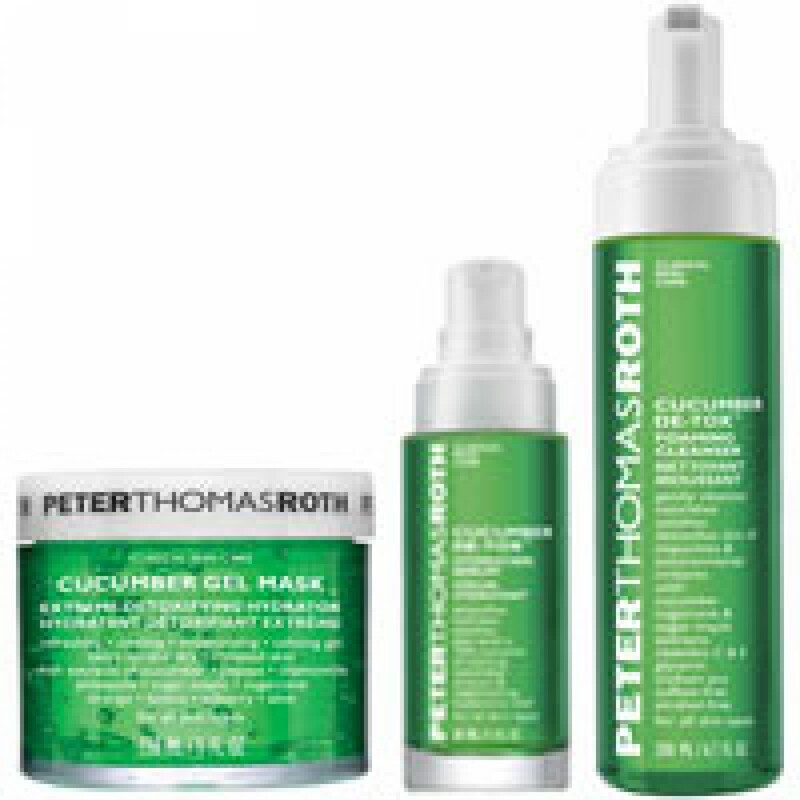 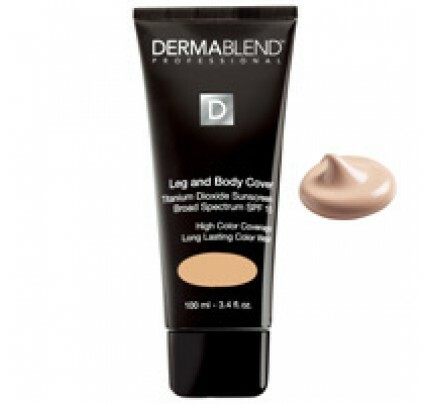 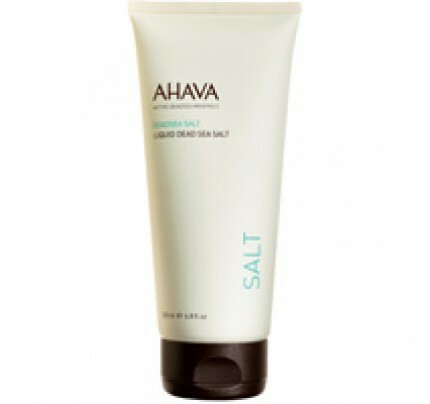 Includes the Cucumber Gel Mask, Cucumber De-Tox Hydrating Serum + a FREE Cucumber De-Tox Foaming Cleanser.Set Includes:Peter Thomas Roth Cucumber Gel Mask, 5ozAn ultra-gentle, non-stinging, anti-irritant gel mask for all skin types including even the most sensitive skin. 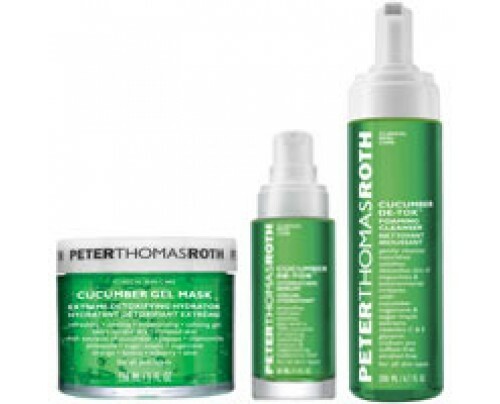 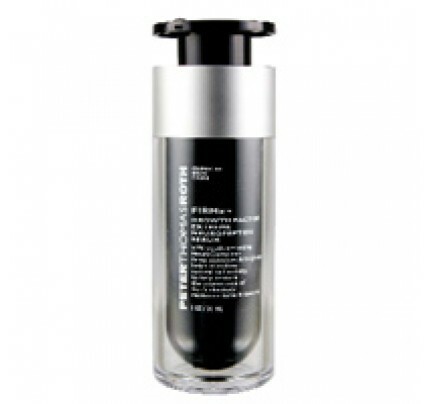 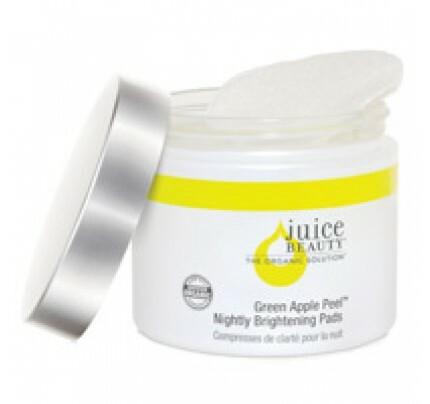 Recommended for daily use as a hydrating and calming mask.Peter Thomas Roth Cucumber De-Tox Hydrating Serum, 1ozDetoxifying, hydrating and soothing serum with a 78% ultra-concentrated complex of refreshing Cucumber Extract and Hyaluronic Acid that restores optimal moisture levels and helps minimize the look of fine lines.Peter Thomas Roth Cucumber De-Tox Foaming Cleanser, 6.7ozThis gentle, refreshing, detoxifying cleanser and makeup remover with cucumber extracts helps to nourish with Vitamins A, C, E, pro Vitamin B5, Sugar Maple & Sugar Cane Extracts, Hyaluronic Acid and Aloe.